At Microscope World we are curious and love viewing different specimens under the microscope. The microscope expands the world we live in. 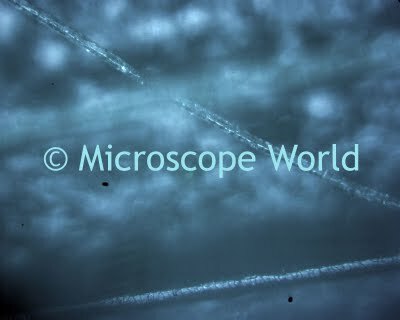 Using a metallurgical microscope with reflected light, we took a look at some dog hair. Image of dog hair was captured at 200x magnification using the MT7100 metallurgical microscope, a c-mount adapter and the DK3000 microscope digital camera. A metallurgical microscope, such as the Meiji MT7000 series, allows viewing of objects that will not allow light to pass through them. A metallurgical microscope is used when a stereo microscope will not provide enough magnification (generally when you need to see micron size particles). 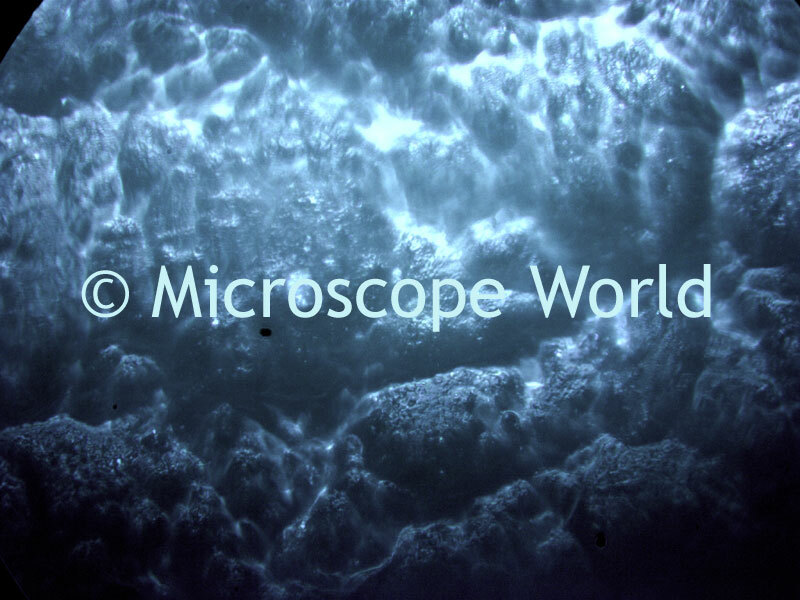 Metallurgical microscopes look similar to biological microscopes, but a major difference is that the objective lenses allow light to shine down through them, providing plenty of light for a crisp clear image, at a high magnification.